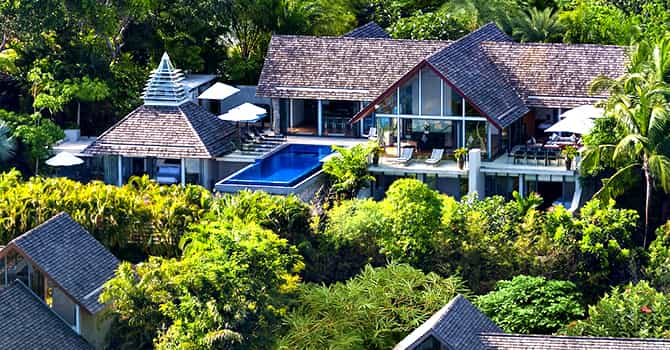 Villa Benyasiri, perched atop the hill with breathtaking views of Naka Lay Bay and the sea below. 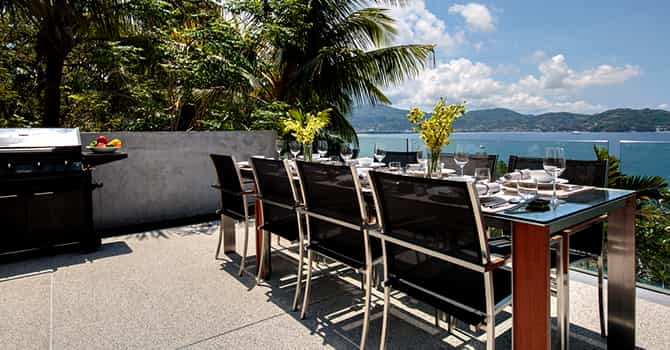 A combination of contemporary and minimalist design with exquisite Asian artwork and furnishings. 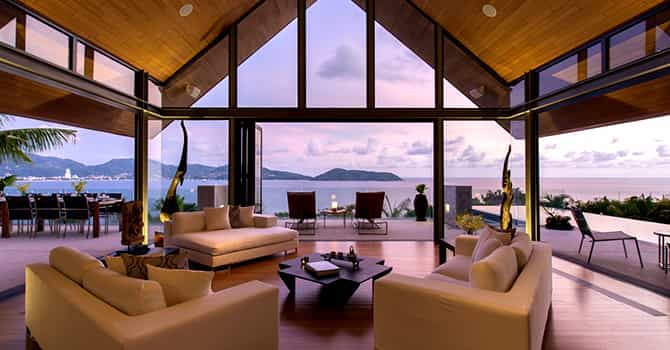 Spacious living room connecting to open-plan kitchen complements the al fresco dining options, including a formal outdoor table and casual lounge area. 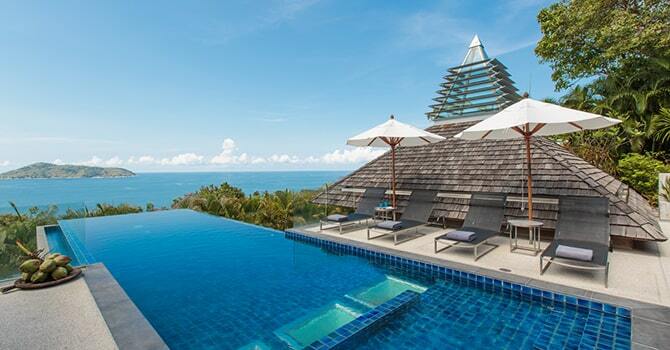 An outdoor table tennis is near the infinity pool surrounded by sun decks. In the corner, a narrow path brings guests to the 'Sala' pavilion. The lower level of the villa are bedrooms with private terraces and en-suite bathrooms with bathtubs. A private cinema room invites guests to enjoy the latest blockbuster films. Fabulous A great villa and the staff could not have been more helpful. Would definitely recommend it - most of the group didn't leave the house for the 4 days we were there. The food was too good.